First year results from The Workforce Training Benchmark Project were finalized in August, 2014. The second year results, August 2015, are also available allowing the start of some trend informaton. In addition to providing benchmark results to the members, the data can be used to help make strategic decisions necessary to improve workforce divisions. 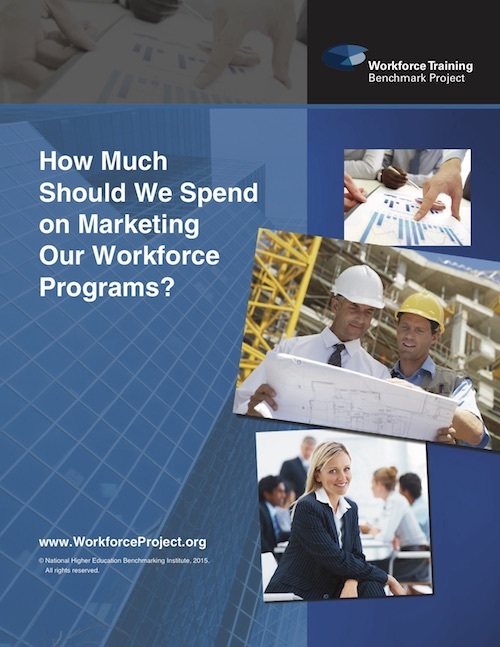 This white paper provides some insight into how much community colleges spend on promoting their workforce training programs.